The Summer season means new style, so it’s time to start searching for your fresh summer wardrobe. To save you time hopping from website to website, we’ve found a few products that we think you’ll love. As always, you can save yourself a bit of money in the process, as all these brands have discounts with us. So, put that Ice-cream down and start shopping. Swimming shorts should be the first thing on your shopping list, especially if you are packing for a Summer holiday. 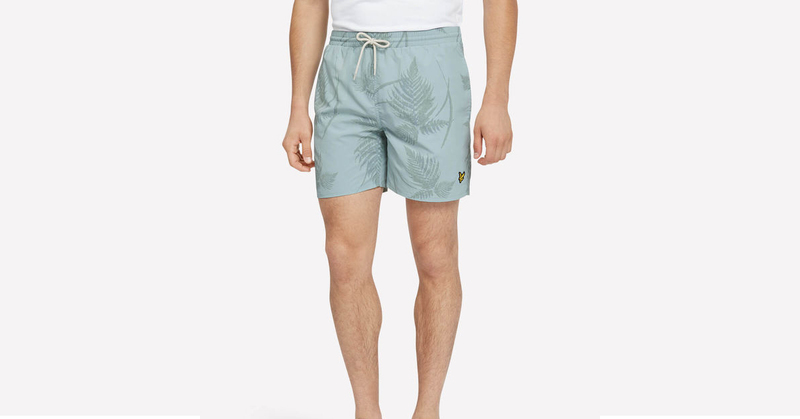 Spice things up with these stylish Lyle and Scott swim shorts, they are perfect if you want to stand out of the crowd. Lyle & Scott are offering a 20% discount for NHS & Healthcare staff. 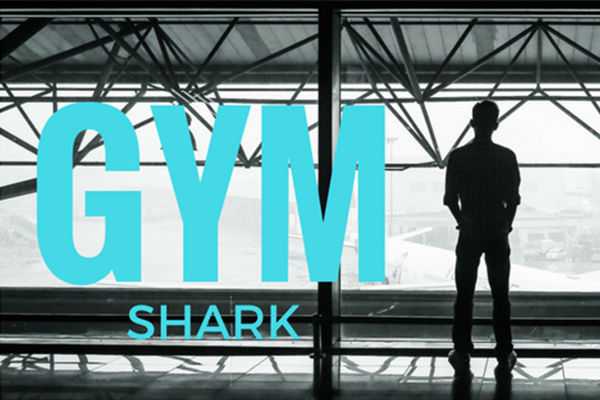 Maintaining that Summer body means sustaining the motivation to hit the gym. We know how hard lifting weights can be during the Summer months, but the sun can’t be your excuse to have a break. If you want to perform to your full potential, the correct attire is crucial. 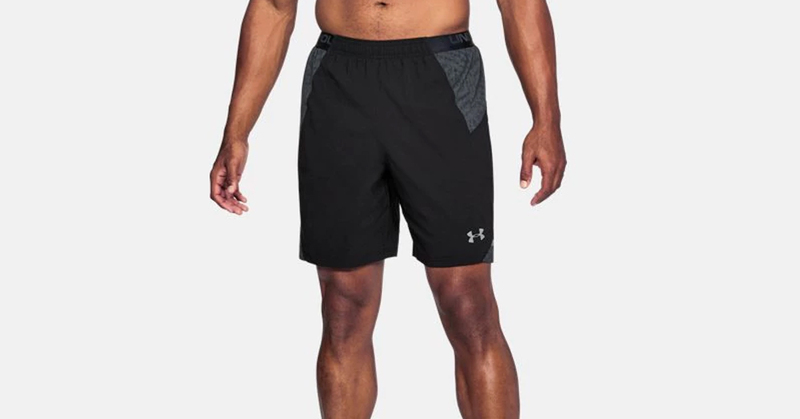 Under Armour have a range of cosy lightweight shorts and with our discounts, you can get an exclusive 10% off all Under Amour gear. Get a closer look at these shorts here. 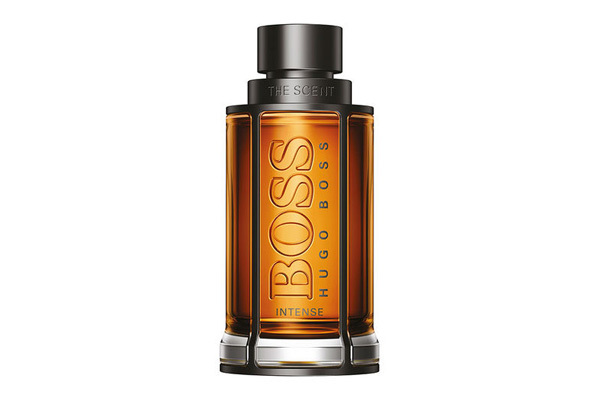 This 3 pack of Hugo Boss t- shirts is an absolute style steal! This is unquestionably for all the men who don’t want to spend a fortune to fill up their suitcase. You can snap these up for an absolute bargain and with our discounts you can save an additional 10% off. If this is ticking your boxes, come take a closer look at the product here. Sliders are a summer essential, perfect for them relaxing beach days. 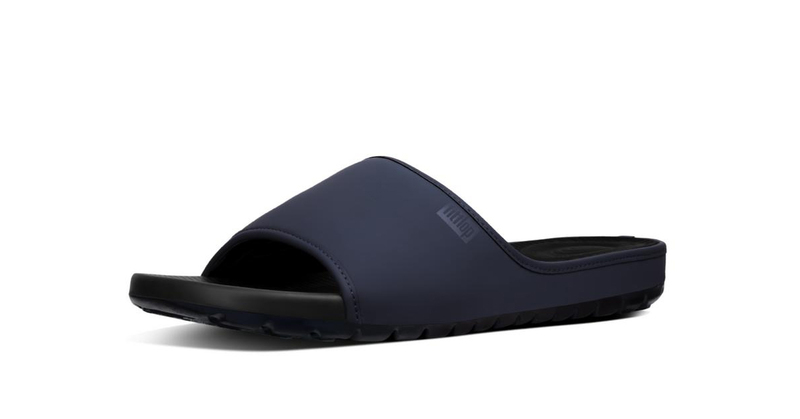 Fitflop have a huge range of sliders, but we picked out these because they’re simple and stylish. If that’s not enough, I’m sure a whopping 20% discount will help you change your mind. Like the look of these sliders? 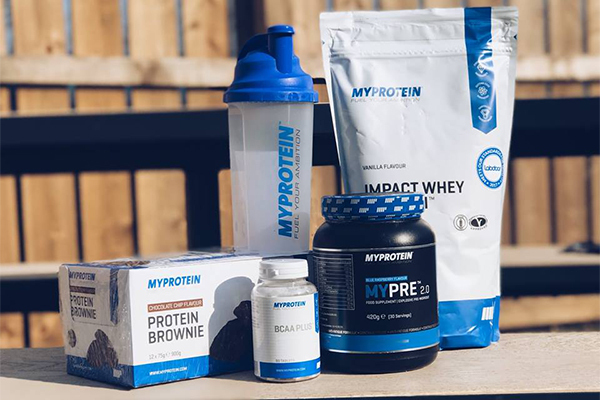 Check out the product here. There’s nothing worse than forgetting your sunglasses on a ridiculously sunny day. 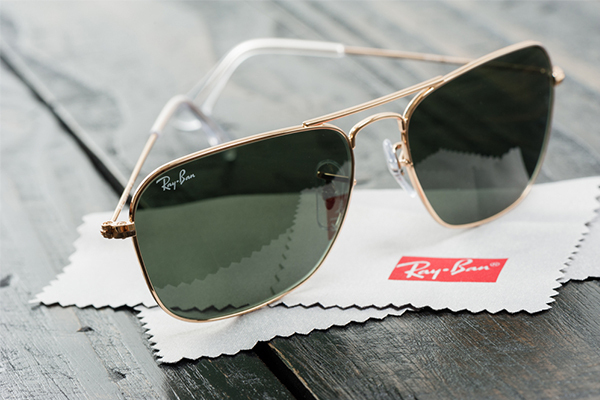 Keeping your eyes protected from the sun is so important, so why not do it in style? With our discounts, you can expect money to be knocked off. 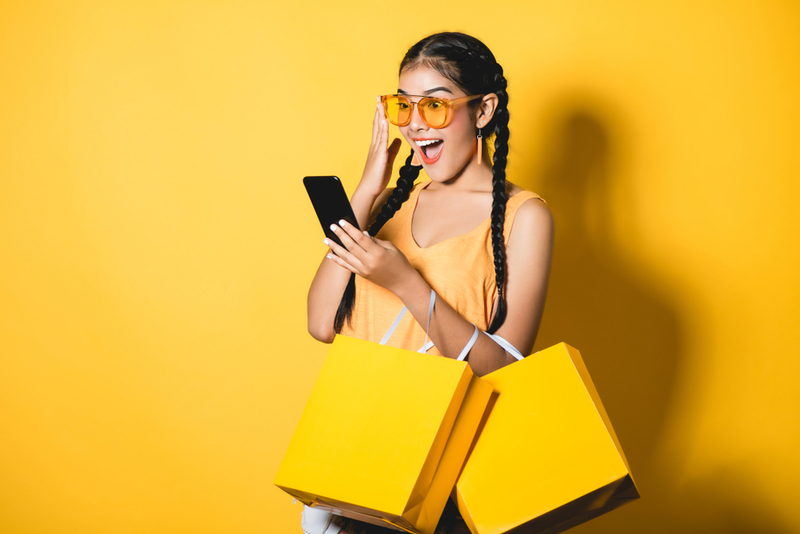 Mister Spex are offering 15% off glasses, sunglasses and contact lenses on over 100 designer brands, so get shopping now. Grab these spectacular sunglasses today! 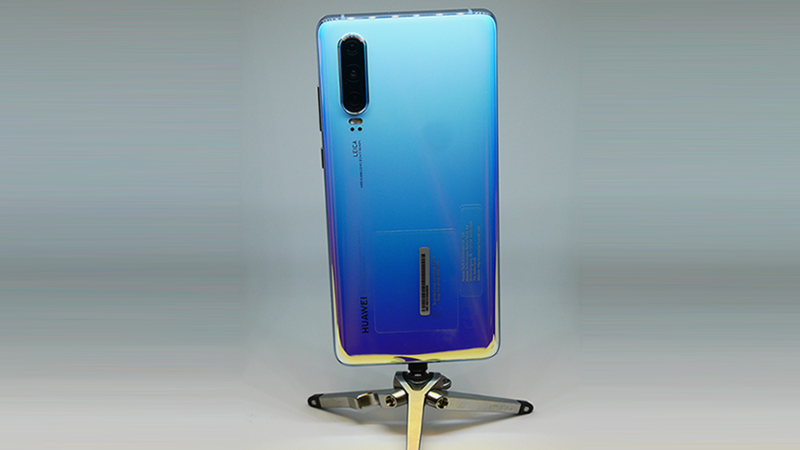 For a better look, take a look at the product here. Everyone needs a smart polo for those evening meals by the pool. 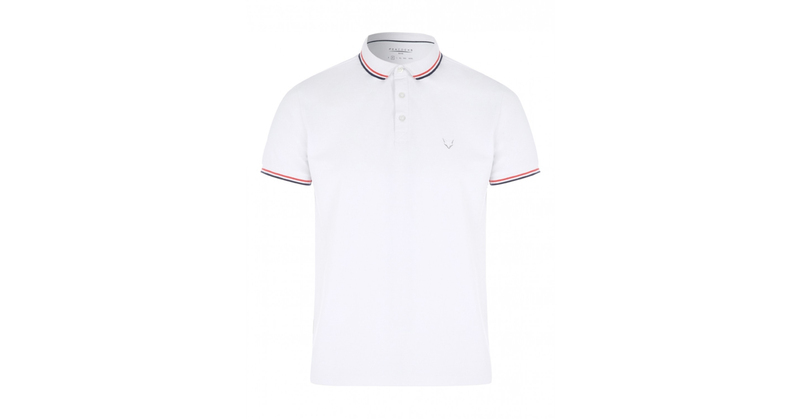 This classic polo features short sleeves, a button up collar and red and black tipped edges. 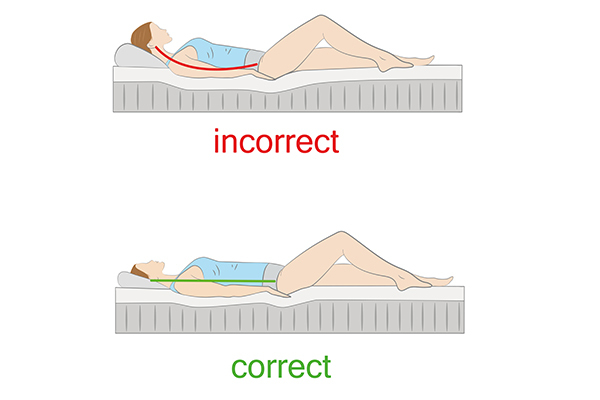 For more details, you can view the product here. Like the look of these deals? It’s free to join and free to use our discounts, so if If you’re not already a member, sign up today! 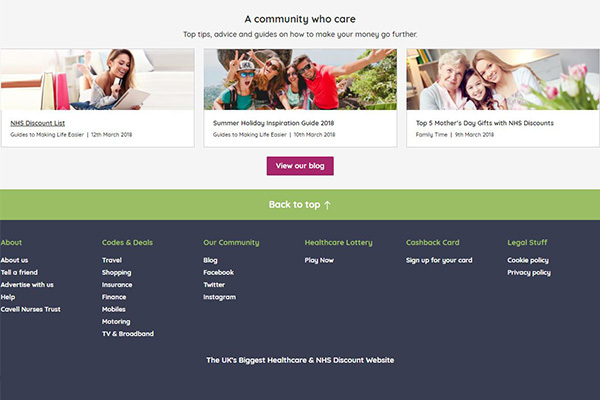 We’ve got tonnes of exciting, new NHS and healthcare discounts for our members this April, that are perfect to save you some money. 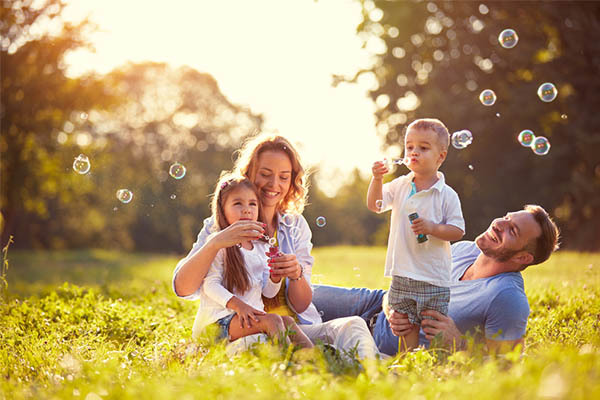 Spring is a great time to spend some quality time with your family, and as the weather turns milder it’s great to get out and have some fun. 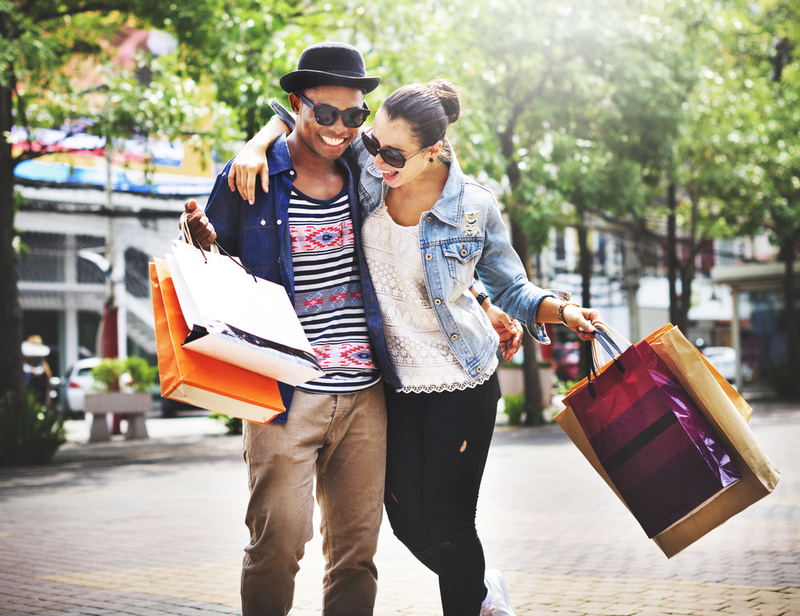 You can pick up some great deals on things like eating out, mini-breaks, travel, or treats for yourself. These are our top picks for April, we hope you like them but don’t forget there are plenty more on our website! Treat yourself to a relaxing break in a gorgeous lodge surrounded by peace and tranquillity. It’s also great for families, as there’s plenty of activities to keep the whole family entertained. 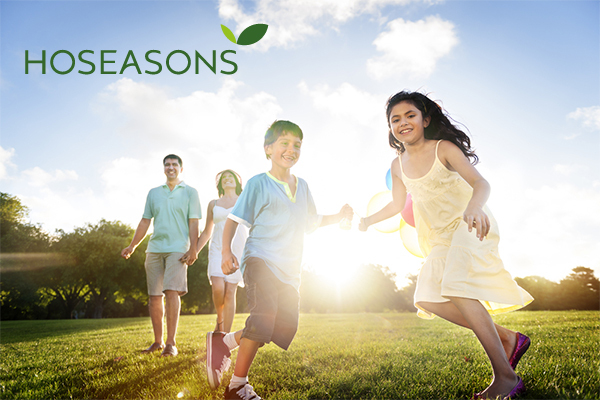 Hoseasons are currently hosting a Summer Sale, offering huge savings on cottages, as an added extra Health Service Discounts member can get up to 10% off bookings. Take the train and save money on your commute to work. 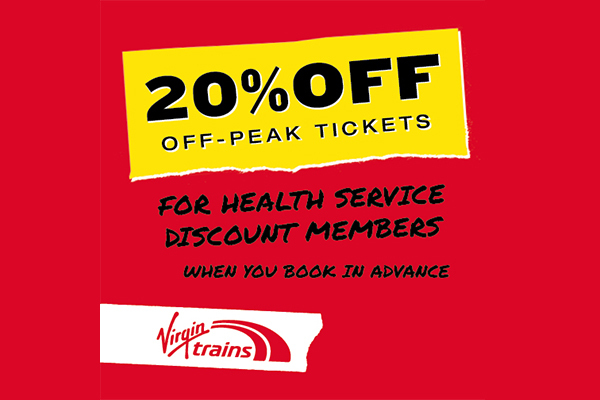 If you’re lucky enough to get a weekend off, take the train down to somewhere nice.Travel in style with Virgin Trains and get 20% off advance off peak fares. 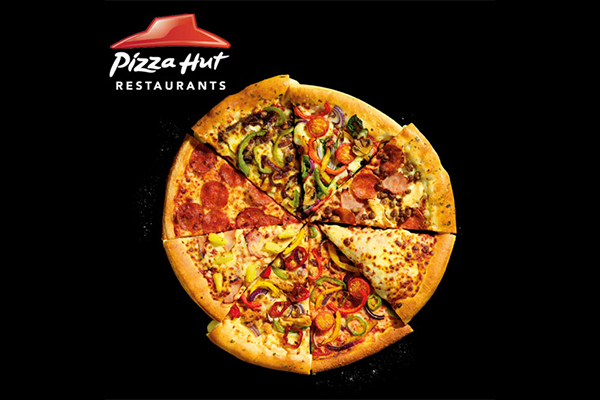 Treat your family, friends or partner to a beautiful mouth-watering pizza from Pizza Hut. After all, who doesn’t love pizza! If you are a Health Service Discounts member, you are entitled to an exclusive 25% off food for NHS. Getting ready the summer vibes? If so, essentials like sun glasses should be your priority. 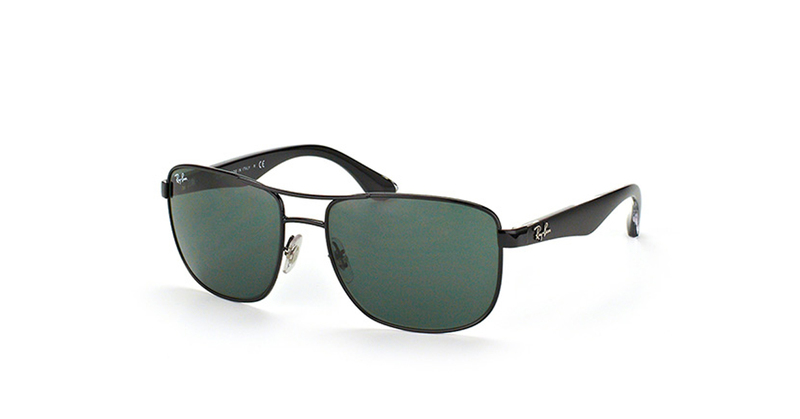 NHS & Healthcare workers can get a whopping 25% off sunglasses, hurry up, offer is live until 16th April. 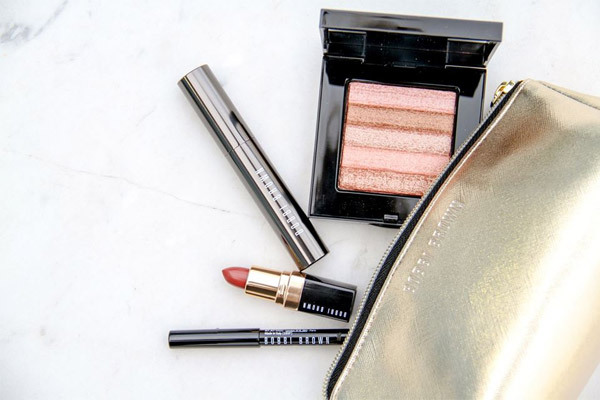 Unlock the secret to becoming a beauty queen with our brand-new Bobbi Brown discount. They have tons of game changing products that will certainly make you stand out. Health Service Discounts members are all eligible to 15% off plus free delivery. 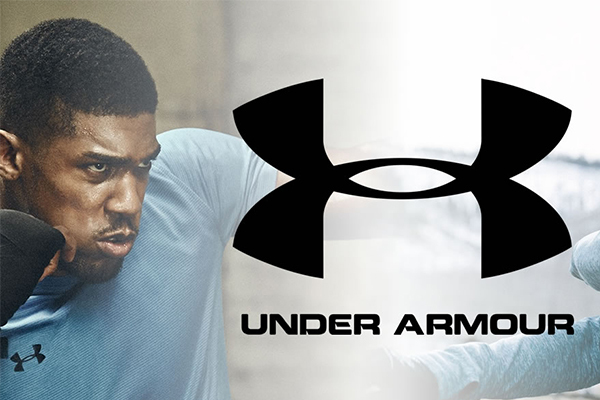 You can check out all of our discounts in one huge A-Z list of brands and retailers. Click on the banner below! Our Brand New Improved Website is Now Live! We’re delighted to announce that our new and improved website is now live. Its jam packed full of new features including changes to design, navigation, structure and so much more. Here are the top features, that we can’t wait for you to see. A big feature that will certainly make claiming discounts much faster are word-specific searches, meaning you will get directly what you ask for. 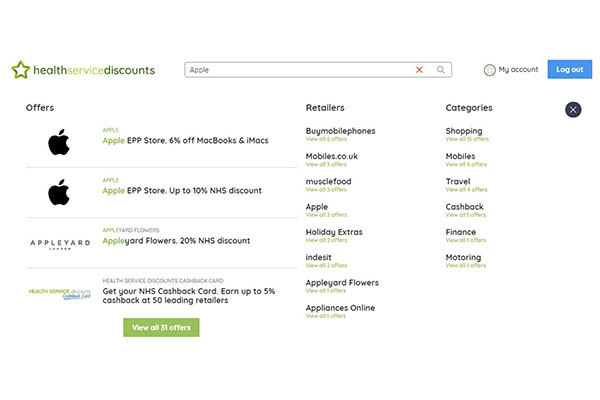 The powerful on-site search, allows you to get the deals you want in an instant. This new tool also recognises what your typing and gives you suggestions to speed up the process. 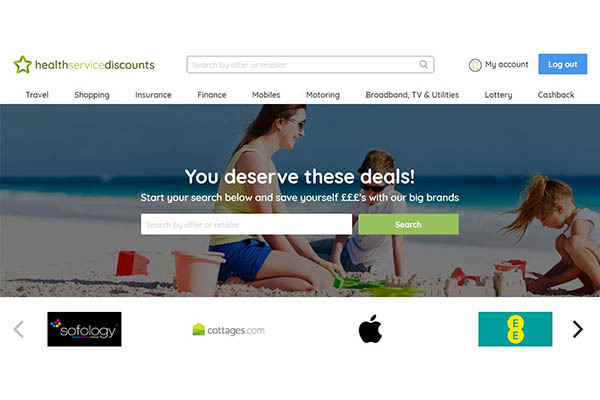 Our new website has the capability to recommend personalised and more relevant discounts that will be of your interest. This is intended to save you valuable time and money by directly giving you personalised discounts that will suit your needs. 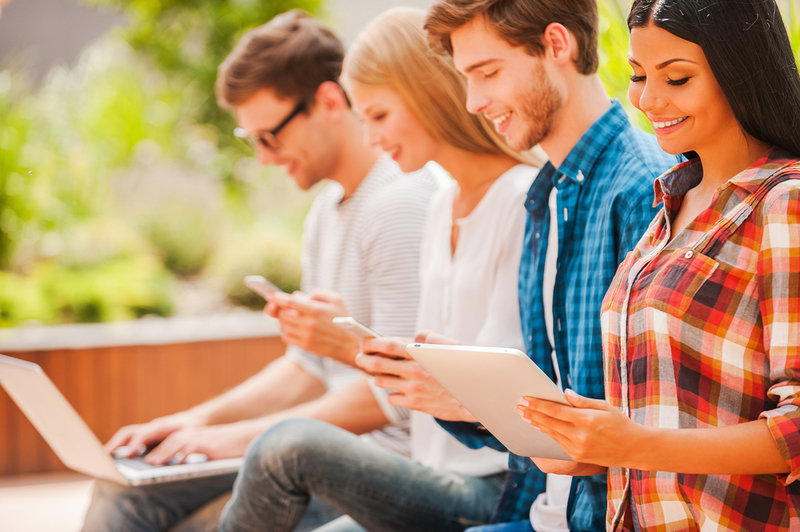 If you find a great offer, you can easily share it with a friend or a colleague. 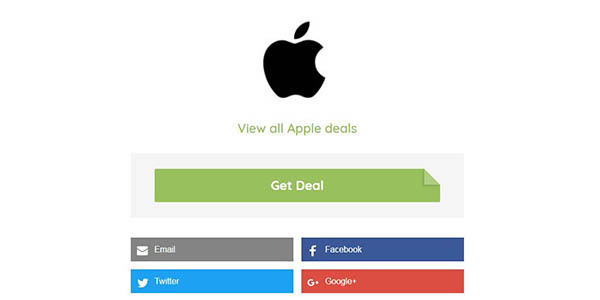 On every offer page, there are sharing options for social sites such as Facebook and Twitter. 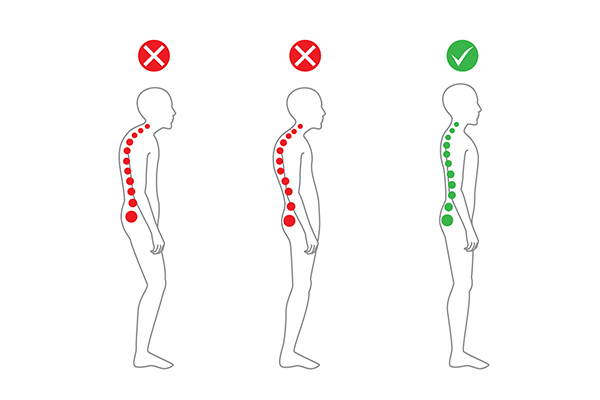 Simply click the platform you wish to post to and your good to go. Upgraded, intuitive navigation on both desktop and mobile, making the websites overall performance much more efficient. Finding a deal has never been easier! 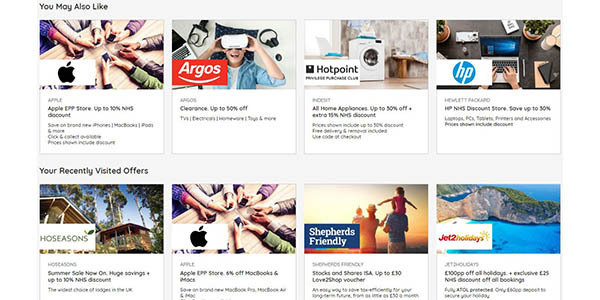 You will be able to view our offers more clearly, find all the brands you’re looking for and keep up to date with any news. With the birth of our new website, we have remodelled Health Service Discounts into a more identifiable brand, by creating a new eye-catching logo, ethos and house style. We have also created a tonne of aspirational imagery and content, which are showcased on our new website. 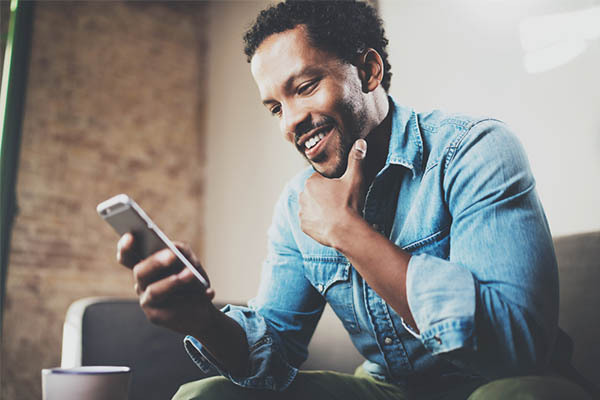 A strong and consistent user experience through all devices, whether it be a computer, a mobile phone or a tablet, our new website supports them all. 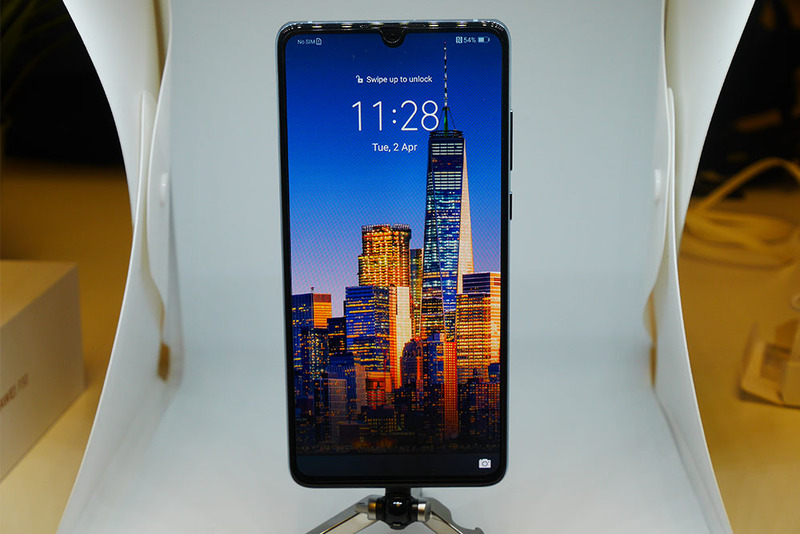 Any device can withstand the quality of the website, without an effect on speed, accessibility and scalability; a big development, in contrast to the old website. The new website upholds powerful bespoke framework for bringing our members more relevant and engaging news and guides. This will help deliver a more convenient experience and help you make the most out of our discount scheme. We have drastically improved the mobile functionally to make it easier to operate. There’s no need to worry, as you don’t have to do anything. All your information will be kept the same and transferred over to the new website, so you can just login as normal. If you haven’t already registered, it’s free to join and free to use our discounts. Sign up today! 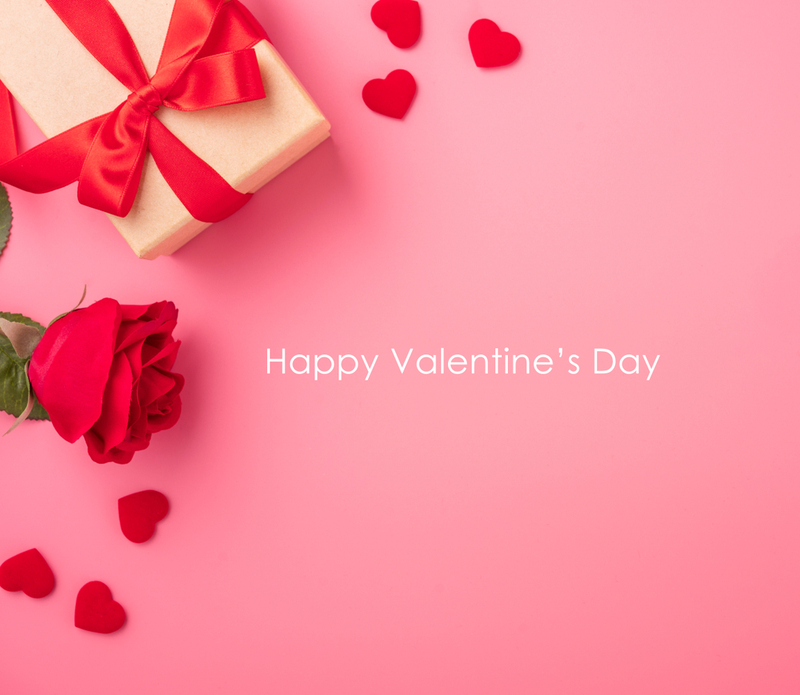 Shopping for someone special on Valentine’s Day can be a worrying time, especially if you’ve left everything to last minute! It’s time to steer away from the traditional cliché gifts and show some appreciation to the one who sticks by you; through thick and thin. Spoil your loved one with a short getaway or day out. 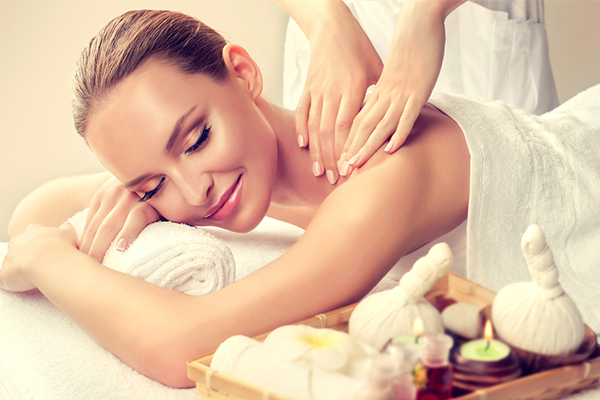 Choose from a range of activities that will certainly leave your partner overwhelmed with joy. 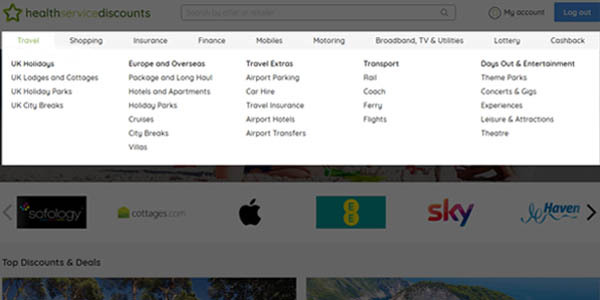 Travelzoo are offering up to 60% off, plus an extra 5% off with our NHS discount. 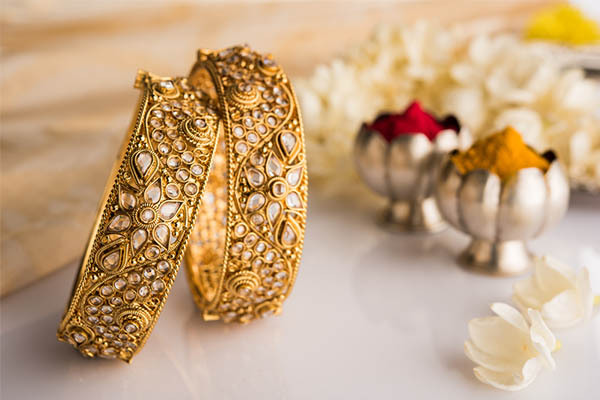 Indulge your other half with a stunning piece of jewellery to make them feel extra special. Valentine’s Day is the only day in the year where you can truly express your love, so why not do it with elegance? Save yourself a whopping 15% with Dower and Hall’s brand new discount. Keeping it traditional? You can’t go wrong with a beautiful arrangement from Appleyard Flowers. 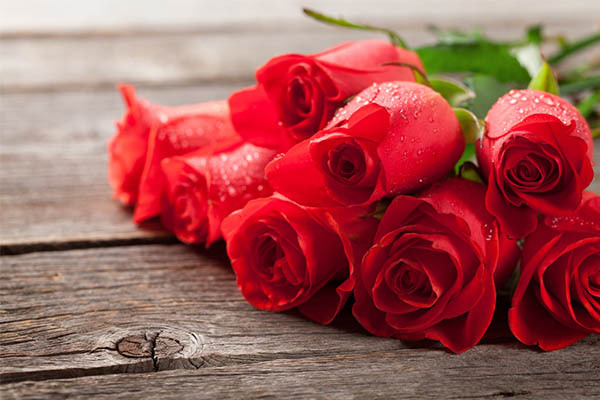 Surprise the special person in your life with a selection of phenomenal bouquets; including roses, daises and lilies. To help you out, Appleyard Flowers are giving NHS & Healthcare staff a cheeky 20% off all flowers. If nothing has tickled your fancy yet, this next offer certainly will. Treat your significant other to a new dress or accessory so she’ll look as glamourous as she’ll feel. 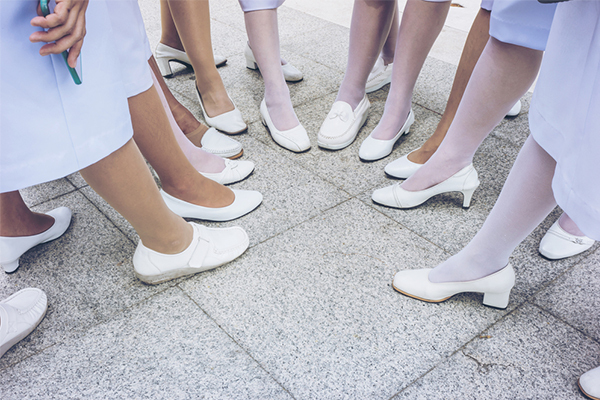 Dorothy Perkins are hosting a huge up to 50% sale and are offering a 10% discount code for NHS. You can’t go wrong with a gift from Joules. 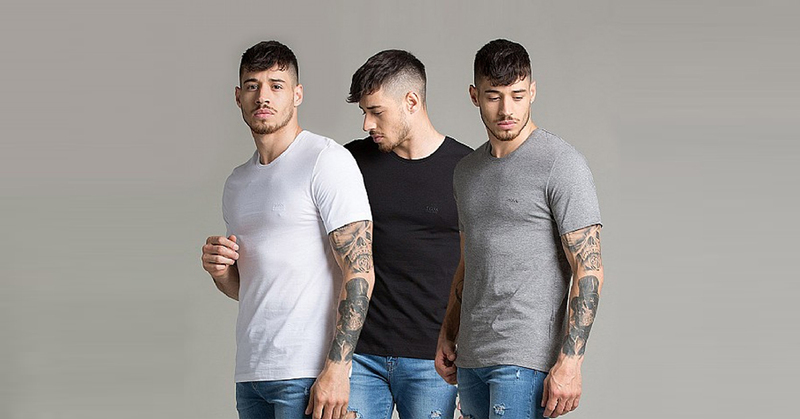 Their stand-out signature style and designs are sure to suit anyone’s tastes. 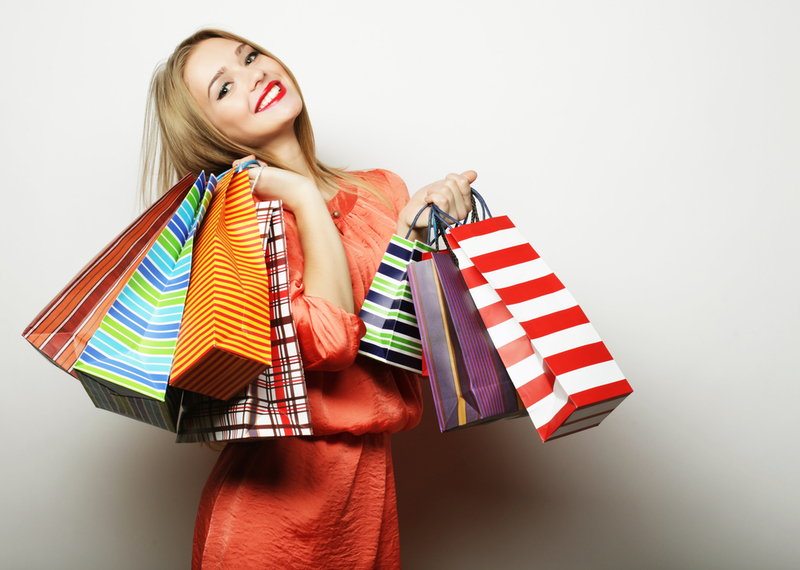 Shop for him or for her with a colossal range of clothing, footwear, accessories to choose from. Grab yourself a bargain with Joules’ up to 30% off sale, and as an added benefit to all NHS staff, you’re entitled to a 15% discount too. Don’t forget it’s free to join and free to use our discounts. Sign up today and start saving! January has finally found its end and the month of love is finally upon us; the perfect time to get a discount, right? 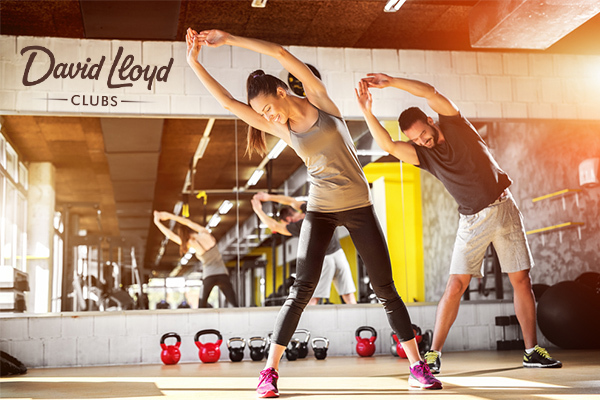 We have carefully chosen the best discounts that will help you recover from your January relapse and reenergise for the month ahead. These are our 5 top discounts for NHS & healthcare staff this February. 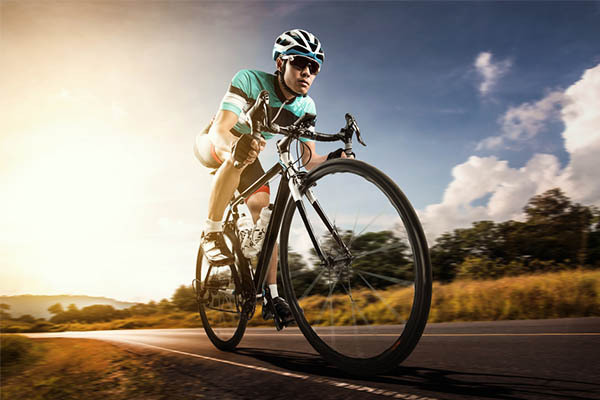 Halfords have a huge range of leisure equipment, car maintenance and car enhancement products. 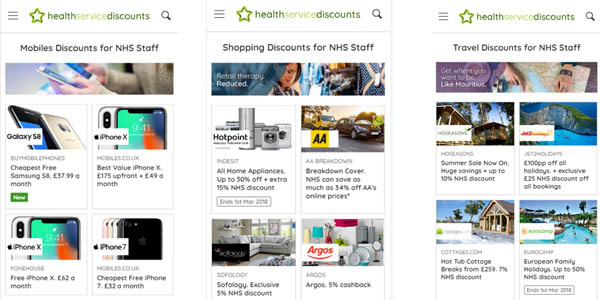 Get yourself 7.5% off your next purchase with our much-loved discount for NHS & Healthcare staff. You can download voucher which can be used in any of their 462 stores nationwide, get yours for free today! Spice up your valentine’s weekend without splashing out. 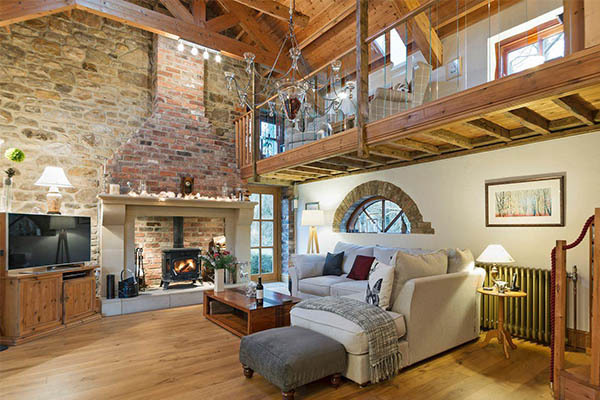 Live like royalty in a luxurious cottage surrounded by peace, tranquillity and beautiful scenery. Cottages.com are offering a 7% discount for NHS & Healthcare staff, so get booking your romantic getaway now. 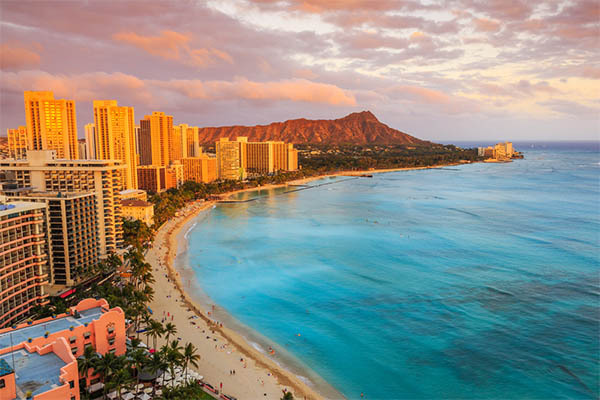 Prepare yourself for a summer holiday in the right way; not leaving everything to last minute! You can enjoy the sun without worrying about the expense. 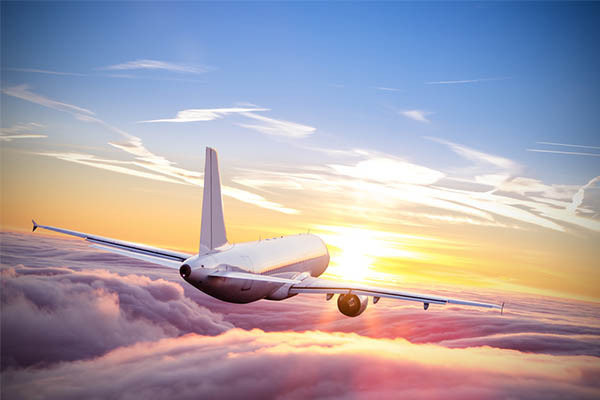 Holiday Extras are offering up to 60% off airport parking, airport hotels, transfers and airport lounges. So, you can look forward to your holiday knowing all the extras are covered. Look after yourself and your loved ones, and make sure you’re covered if the worst were to happen with a life insurance policy suited to you. 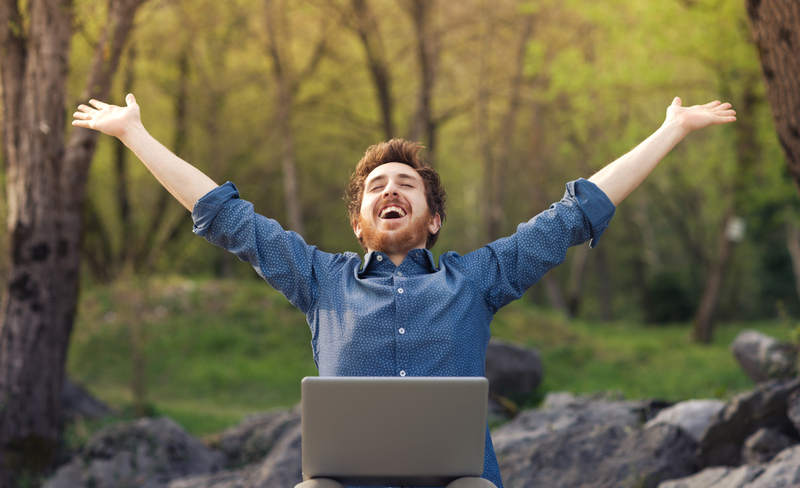 We understand that it can be a complex process, but it can be made easy with Life Search! Their friendly advisors provide you with free, unbiased, expert advice, plus you’ll get a whopping £50 cashback with your policy! The offer page gives you all the details you need on how to redeem this discount. Don’t forget, it’s free to join and free to use our discount scheme. Sign up today! The most wonderful (and often expensive!) time of the year is just around the corner. Every parent across the globe is faced with the mounting pressure off achieving a flawless Christmas; to make it the ‘perfect-day’. Buying the best presents to keep your kids merry can require time, determination and a large chunk of your bank balance! We know this can be a stressful time, so we’ve put together the hottest presents that you can save money on to make your child’s Christmas extra special. Introduce your little one to the latest member of the family with this amazingly life-like doll, which uses artificial intelligence to learn how to interact with your child. She moves, talks, and plays just like a real baby, so make sure she’s well looked after, or she’ll get fussy. Luvabella is the bestselling toy of the year so far, but there is currently stock on Amazon. 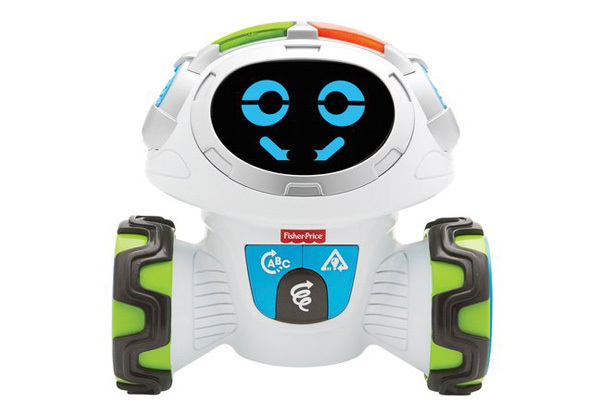 This cool little robot is designed to entertain, educate and motivate your children to get up and move! Movi asks questions in his own version of Simon Says, allowing infants to develop their critical thinking skills. 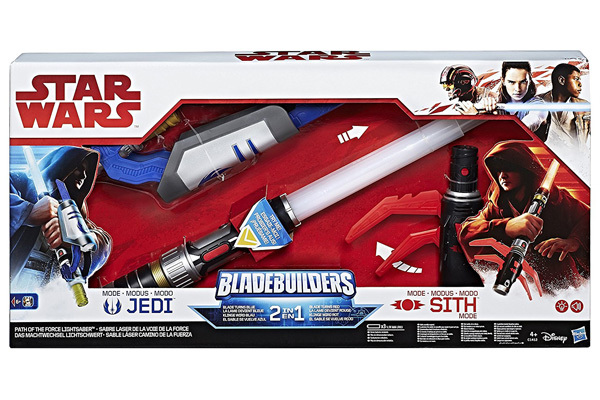 You can get this from Smyths Toy Store, hurry because it’s selling fast! 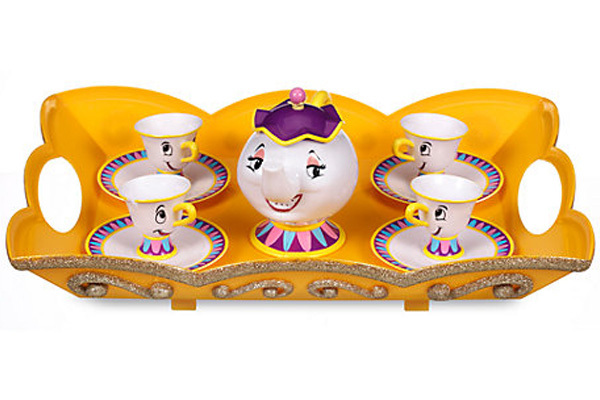 Feel like you’ve entered the world of Disney’s Beauty of the Beast with this instantly recognizable tea set. With four cups, including the delightful Chip and a talking Mrs Potts, it’s sure to create hours of fun and would make a perfect Christmas gift for any fan of the classic film. Disney are selling it at a discounted price, don’t miss out. The Paw Patrol Sea Patroller is in high demand this year due to the increasing popularity of the TV show. 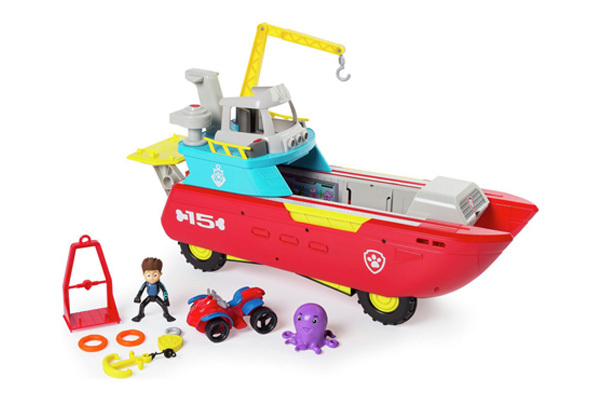 This toy includes flashing lights, sound effects, a detachable anchor and a rescue vehicle, all the ingredients needed to sail the high seas. Youngsters are sure to get hours of fun out of this play set. 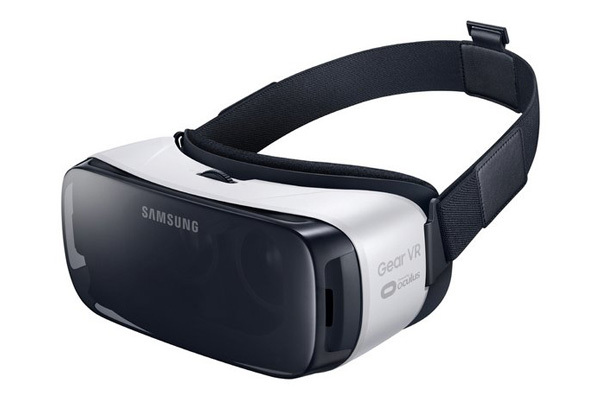 You can get this from Argos for a great price. Don’t forget, Health Service Members can also get 5% cashback with a Health Service Discounts Cashback Card. 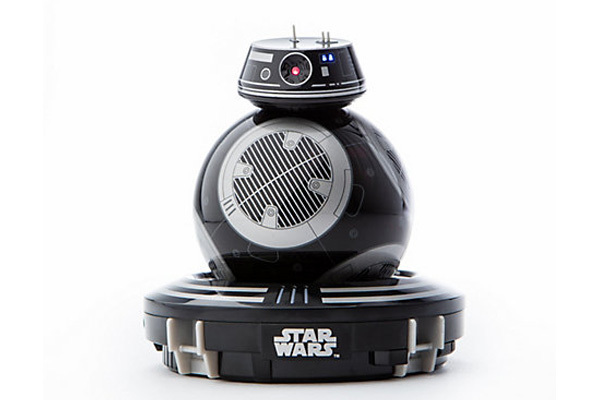 To celebrate the release of the new Star Wars movie, The Last Jedi (out mid-December), Sphero have a release of their own. This little droid can be controlled and trained with a smart device, and can also interact with other droids such as R2-D2 and BB-8. Shop at the Disney Store and start your adventure with your new companion. Say hello to Cozmo! Cozmo is a real-life robot and is looking for a best friend to help him settle on Earth and get used to our human ways. This high-tech supercomputer has a mind of his own and a personality that evolves as you spend more time with him. 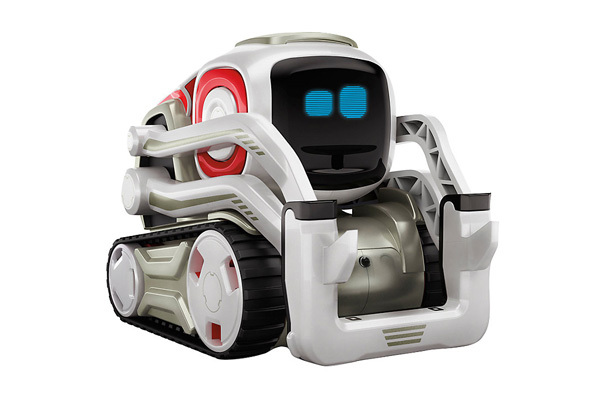 Cozmo is the perfect Christmas gift for your tech-loving child. 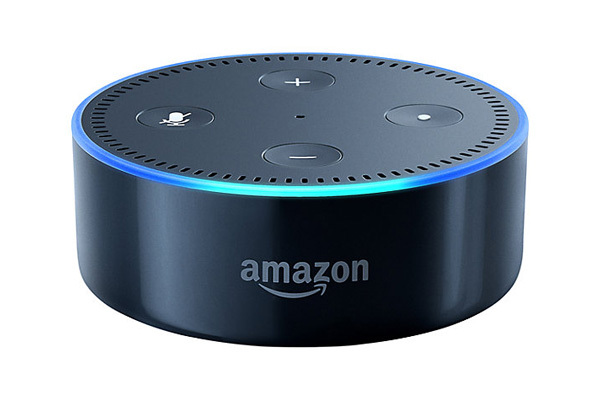 You can get your hands on this sophisticated robot from Amazon. 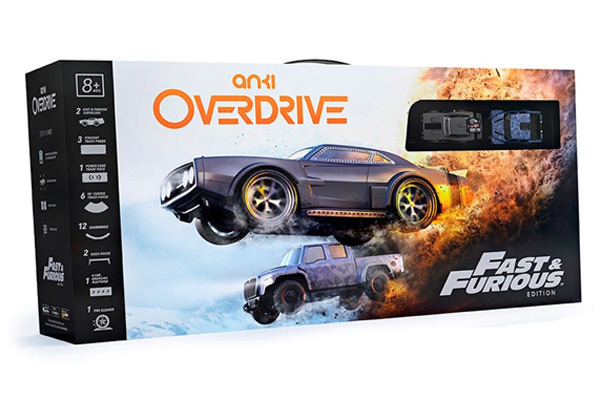 Become king of the road in this Fast and Furious inspired Anki Overdrive starter kit. This app controlled racing track allows you to race against the Toretto crew and even compete against friends and family. Build your own race tracks and drive Dom’s Ice Charger or Agent Hobbs’ MXT in a fast-paced, constantly changing environment. You can get this from Toys R Us, plus you can get 5% cashback with a Health Service Discounts Cashback Card. 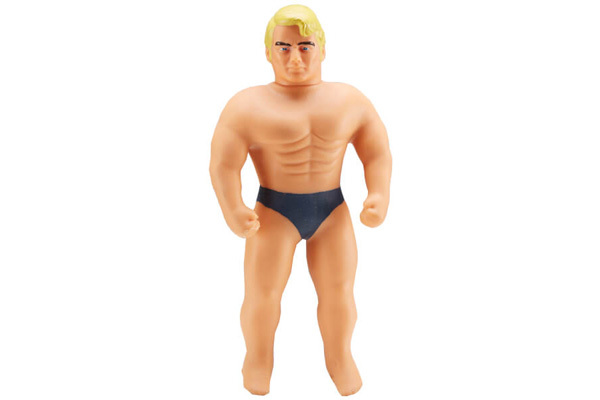 Stretch Armstrong is back, but this time much smaller! Pull him, bend him, tie him in knots, he’ll use his super strength to return to his original shape and size. He returns with a nostalgic look and can stretch to over 5x his original size. 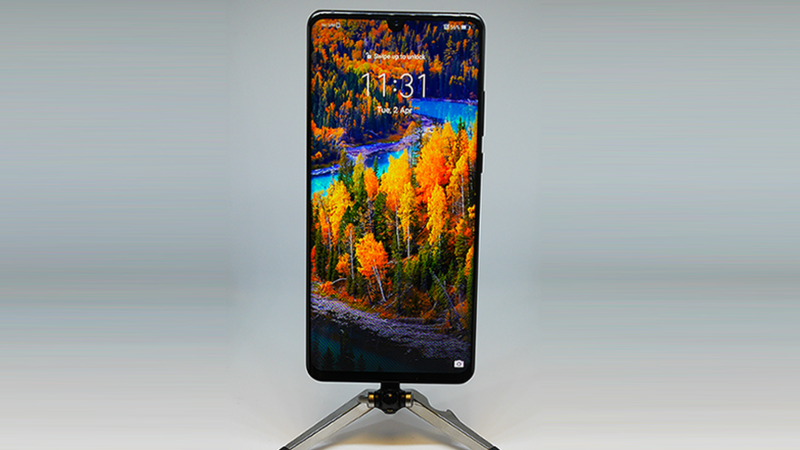 They’re currently in stock at IWOOT, but you have to be quick! 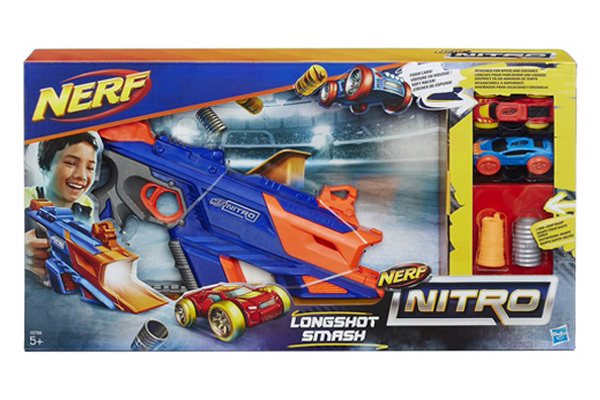 Bring your stunts to life with the latest Blaster from Nerf. Kids can design and create their own awesome stunts with this powerful blaster. The set includes two foam cars, plus a long jump ramp for long-distance jumping challenges, offering hours of fun. 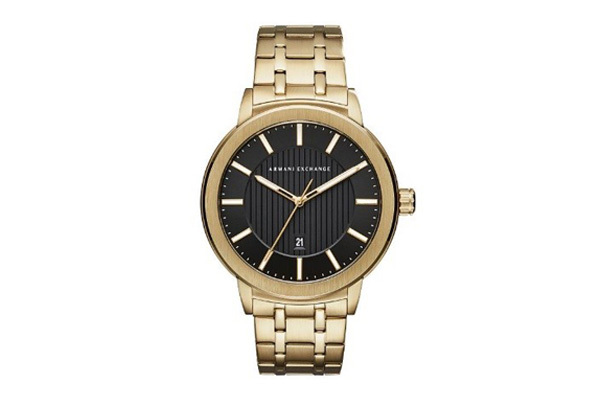 Debenhams are currently selling this and NHS workers can get 5% cashback with a Health Service Discounts Cashback Card. Every Star Wars fan dreams of owning their own lightsaber, fantasizing they’re on mission to destroy the Galactic Empire and defeat the notorious Darth Vader. With this colour changing model, kids really can feel as though they are battling alongside the Jedi or serving the Sith. Amazon are selling this, it’s a must have for any Star Wars fan. 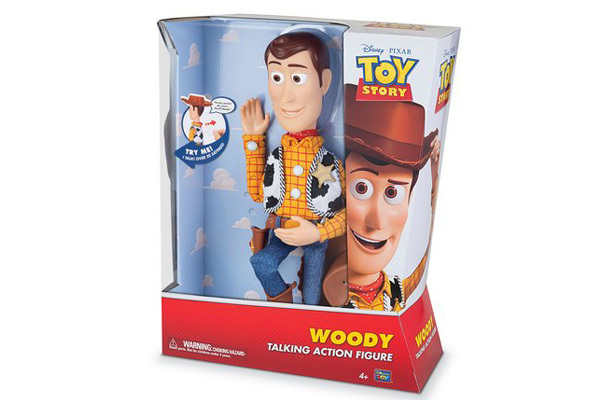 Toy Story fans can have their own adventures with this 40cm Talking Sheriff Woody figure. Pull the string and you’ll hear Woody yell “there’s a snake in my boot!” among his other classic sayings. 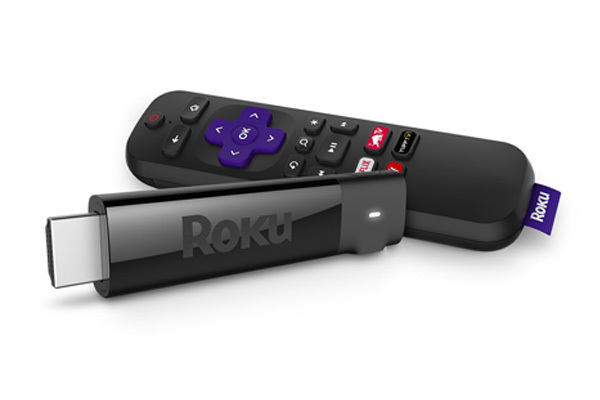 This faithful companion is perfect for little cowboys and cowgirls everywhere. 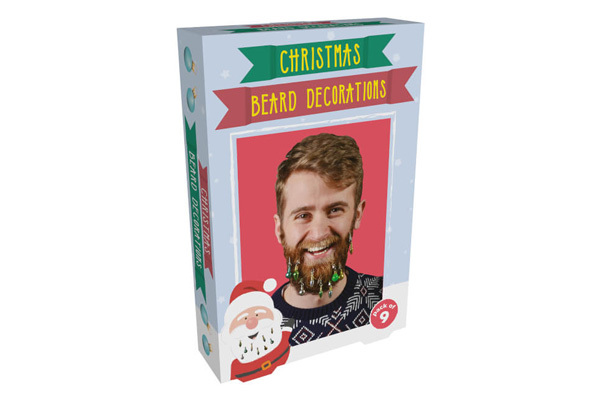 Smyths are currently selling this at a discounted price, so, there’s no reason why it shouldn’t be nestled safely under the Christmas tree this year. 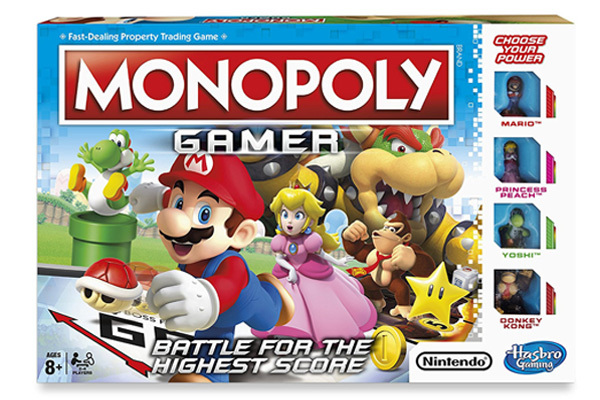 Hasbro has joined forces with Nintendo, bringing all your favourite Super Mario characters to life, in an exciting game of Monopoly. Play as Mario, Princess Peach, Yoshi or Donkey Kong and try to outwit your opponent with each character’s special powers. Players earn points by buying properties, collecting coins and beating legendary bosses. This game is guaranteed to offer hours of family fun over the festive season. 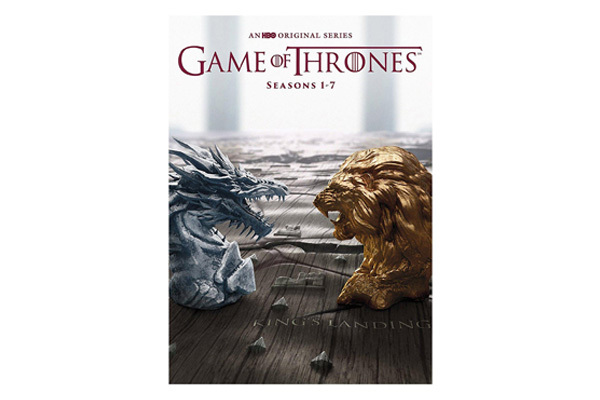 You can find this on Amazon, but it won’t be around for long! 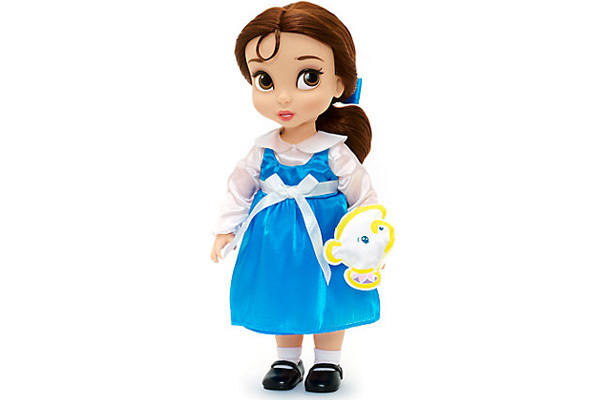 Get this adorable Animator doll of Belle from Disney’s Beauty in the Beast. Disney currently have a great deal on all animator dolls, so you can choose from all your favourite Disney characters including Cinderella, Elsa and many more! Love Lego? Love Star Wars? 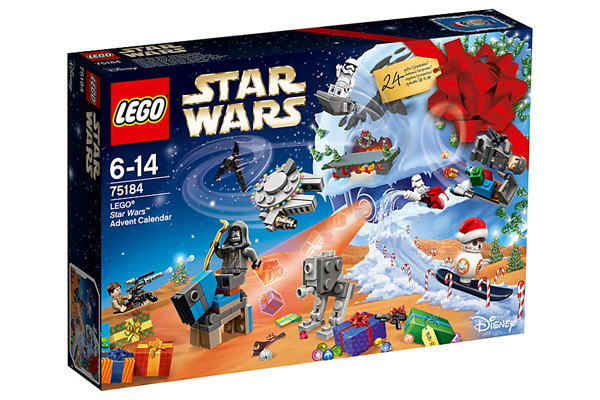 Then this is for you… mix it up this year with the limited-edition Lego Star Wars themed advent calendar. Open a door every day and get 24 exclusive Lego Star Wars mini-figures, starships and vehicles, including the iconic Millennium Falcon. Toys R Us are selling this and Health Service Discount members can receive 5% cashback. Perform hilarious and slightly vulgar pranks on your family and friends with this collection of classic Practical Jokes. 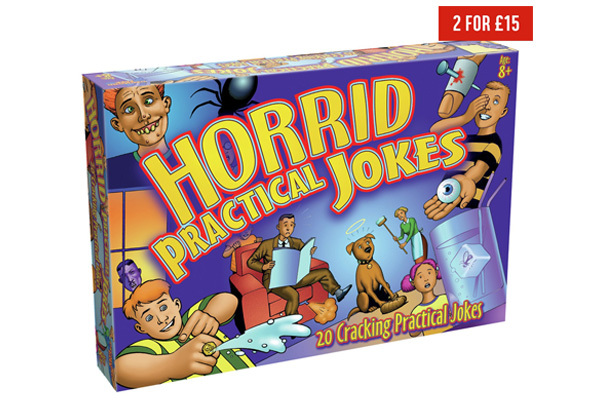 Terrify your victims with a selection of 20 believable tricks such as nail through the finger, whoopee cushion, fake dog poo, vomit and loads more; it’s a must have gift for the joker in the family! Argos are offering this item in their ‘2 for £15’ deal, alongside hundreds of adrenaline pumping products. If that wasn’t enough, NHS workers can also get 5% cashback with a Health Service Discounts Cashback Card. Remember, it’s free to become a Health Service Discounts member. Sign up today and start saving!